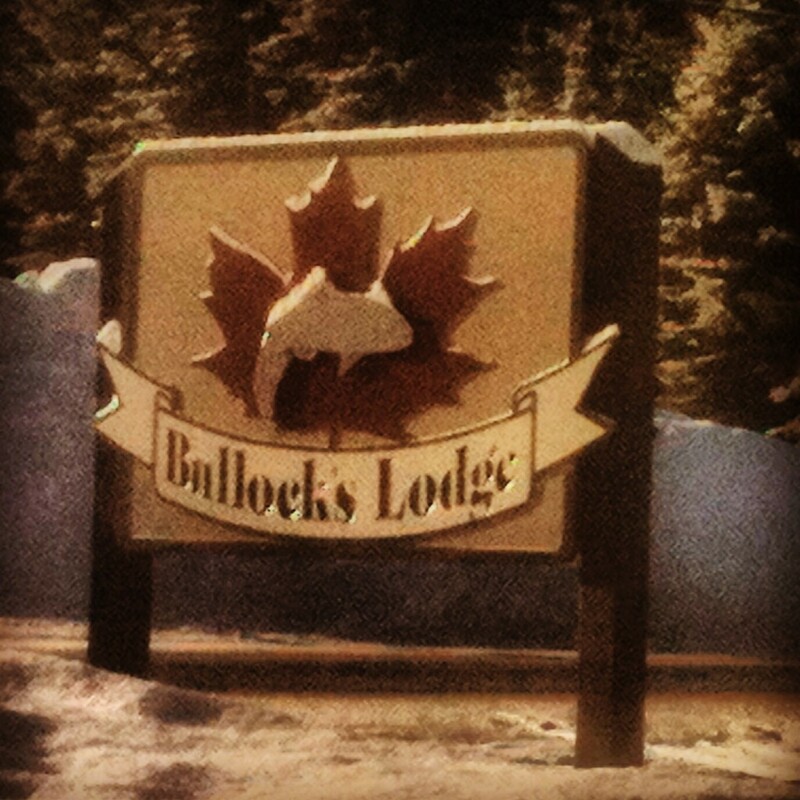 We offer a family run, warm and personal outfitting business. 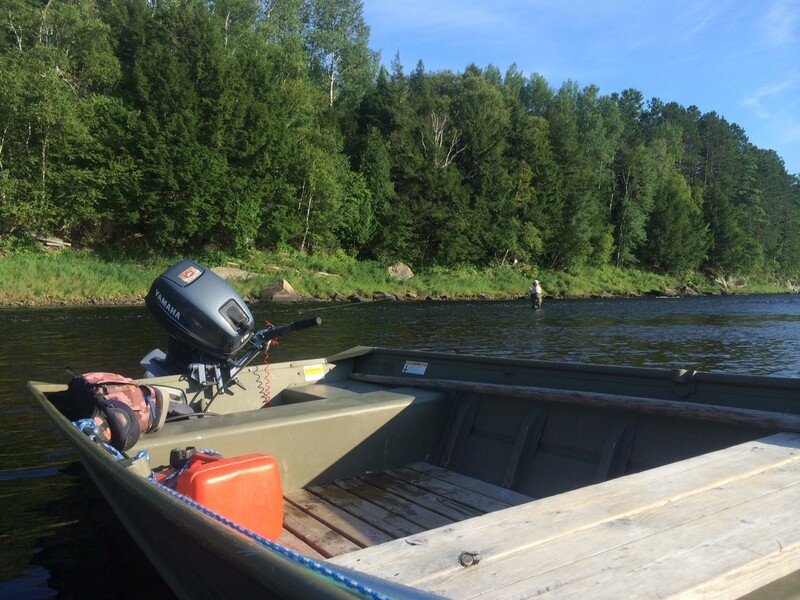 Pride ourselves on the high volume of repeat customers we serve. 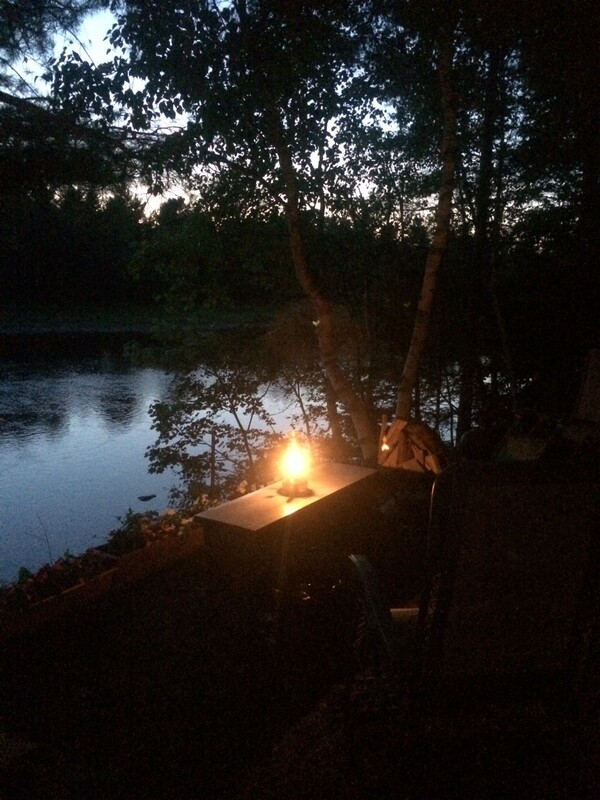 Our customers truly often do become friends. 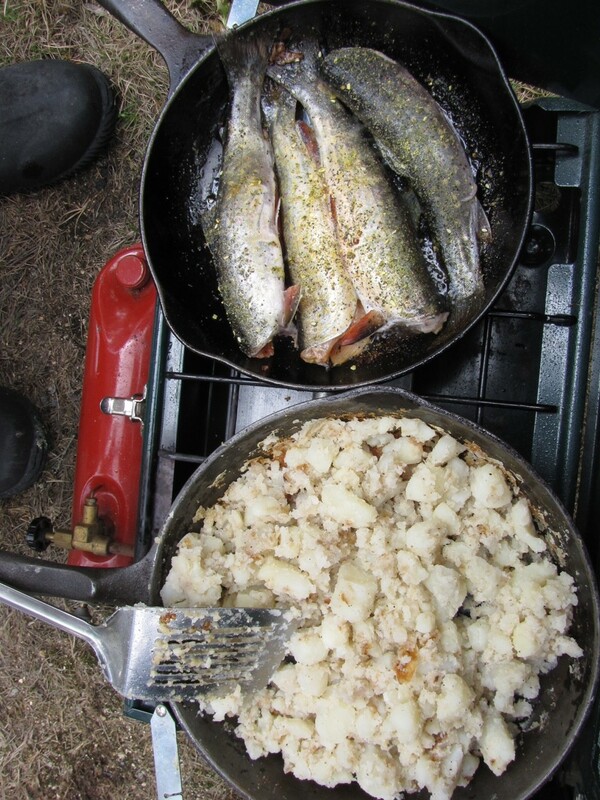 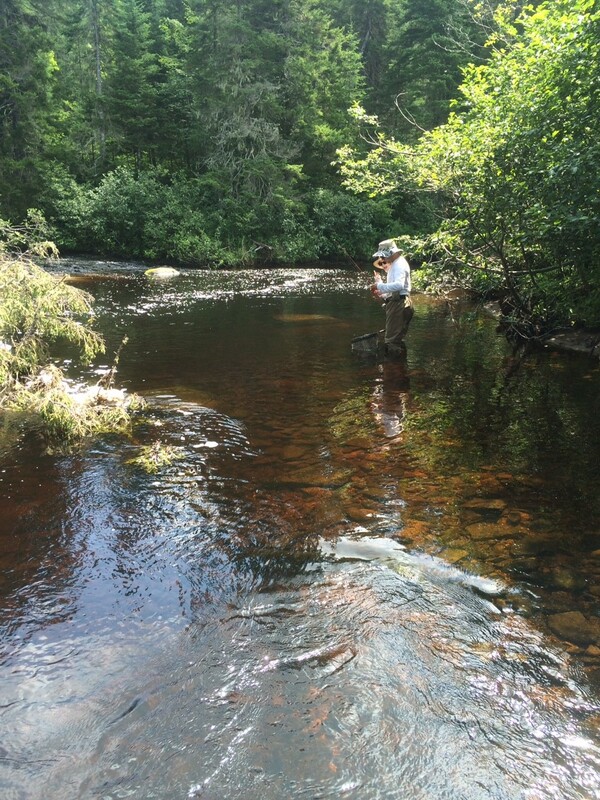 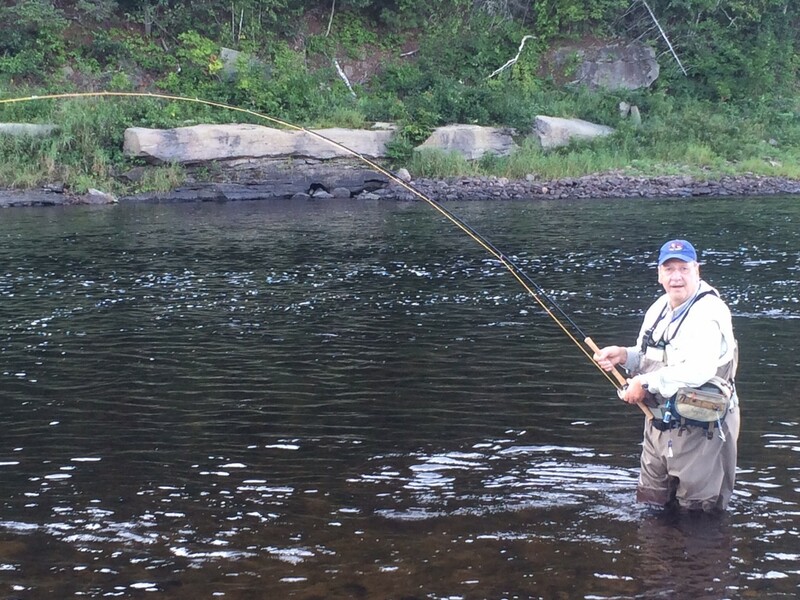 Fly Fishing for Atlantic Salmon is our specialty. 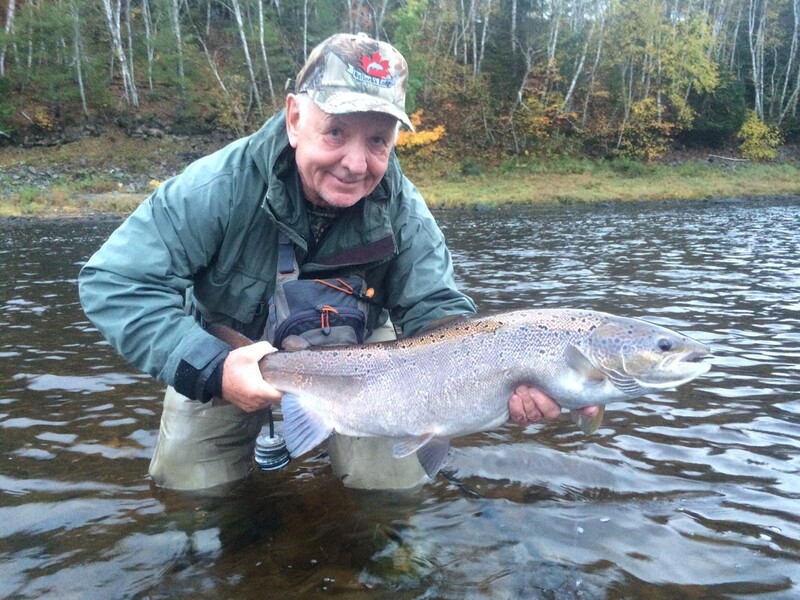 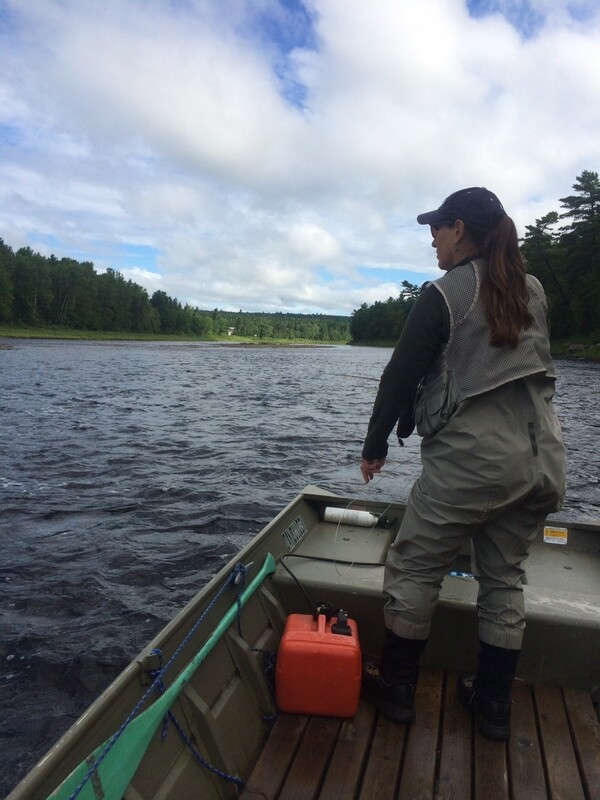 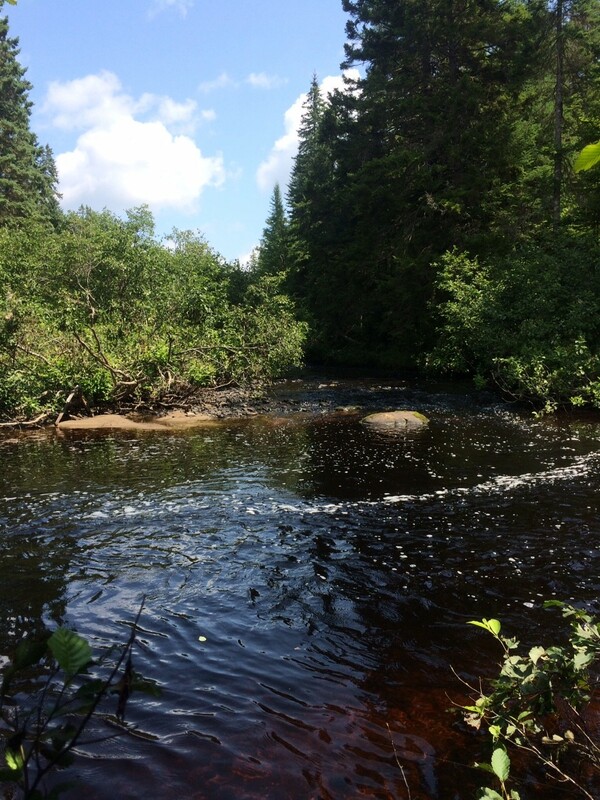 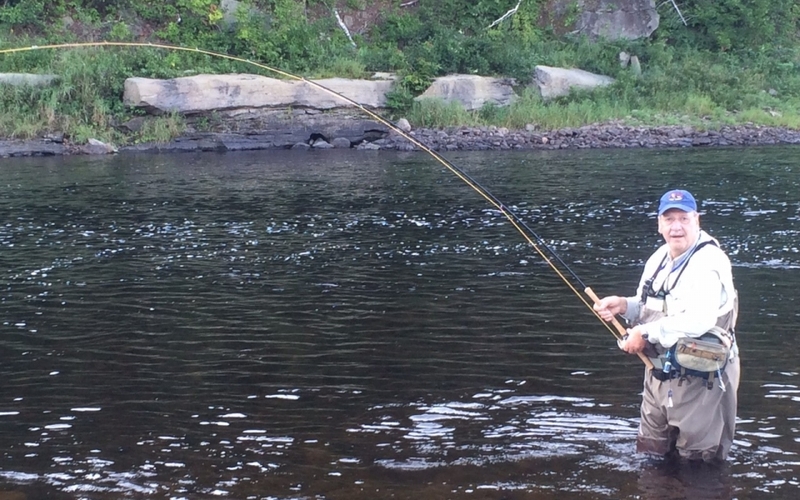 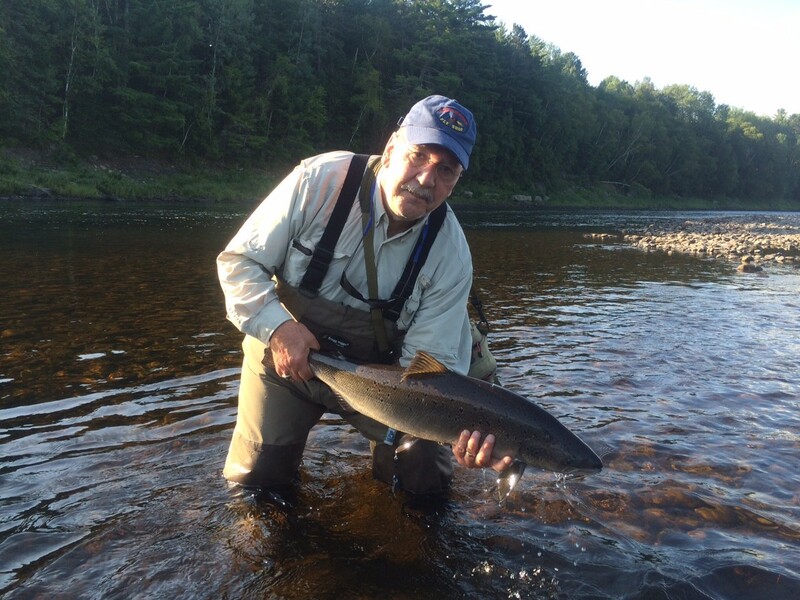 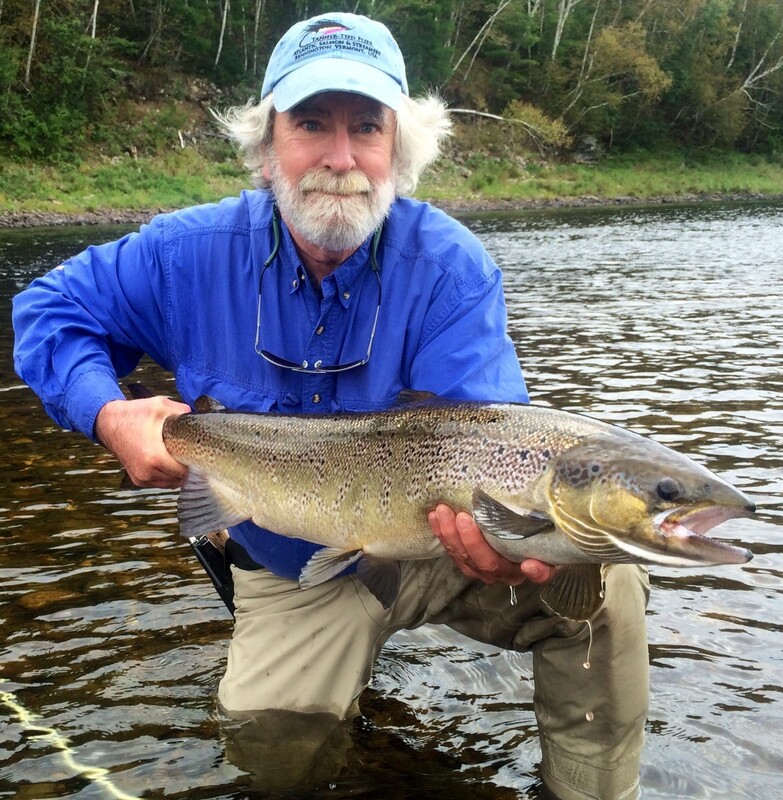 Our Guides boost over 100 years of combined experience on our stretch of Miramichi River.